They were surprised at the biggest gap. I wasn’t! While the LinkedIn study found some gaps in technical skills, the “soft skills” of communication and even collaboration rose to the top of the survey; and these skills are paramount to anyone and any company to be successful. Carnegie Institute’s classic 100-year study suggests that 85% of a person’s job success is due to interpersonal skills and only 15% is due to technical knowledge. So why the gap? Is it really due to lack of training and resources? Or lack of common sense? Or is it caused by such fierce focus on hard and technical skills? One answer revealed by a recent study of HR Professionals blames, naturally, a Lack of Training Programs. 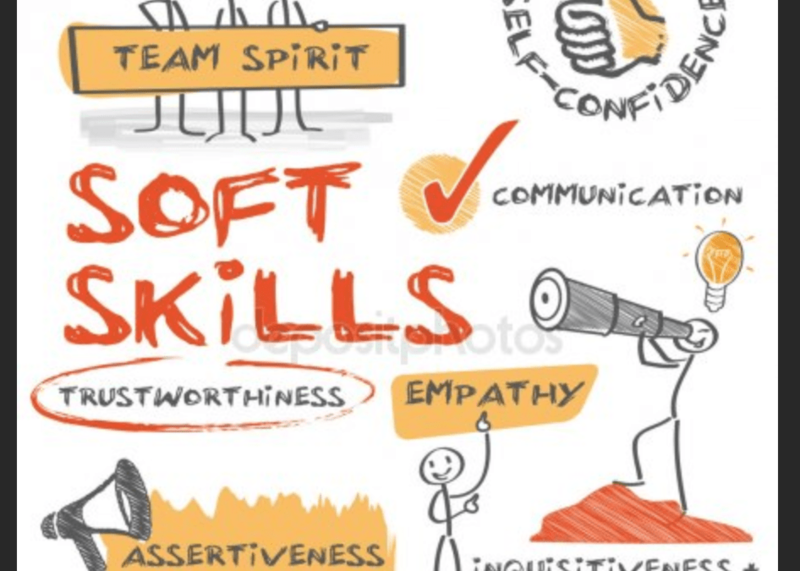 Fernando Cortez of Texas A&M University conducted a study on soft skills and employee retention, in which he surveyed 113 HR professionals and concluded that most of the soft skills needed in the workplace have little or no training programs available for further development. Really?! Specific training to learn people skills is not what is needed. Can people skills even be taught? Rather, the focus is better placed on the engaging people (individuals and groups) in the process of understanding and even detecting personality “styles” and how to best interact with them, whether in personal or business life. Successful people are able to leverage their observations and the soft skills naturally. The fact that business is now conducted in quick touches we need to be able to adapt and respond to others rather quickly. So, the pressure is on! People communicate differently based on their personality style. Someone who has a Dominant personality communicates more directly, trying to get to the point, or to the task, and often at the expense of listening to others’ ideas or input. Meanwhile, someone with a more Cautious style will focus on detailed questions, and potentially delay making a decision until all facts are reviewed. Without a better understanding of themselves, these two personalities often run into conflict. This is just one of many examples, but who is lacking in soft skills in this scenario? Neither. They just need to understand their default preference of communicating and how others are likely to respond to it. 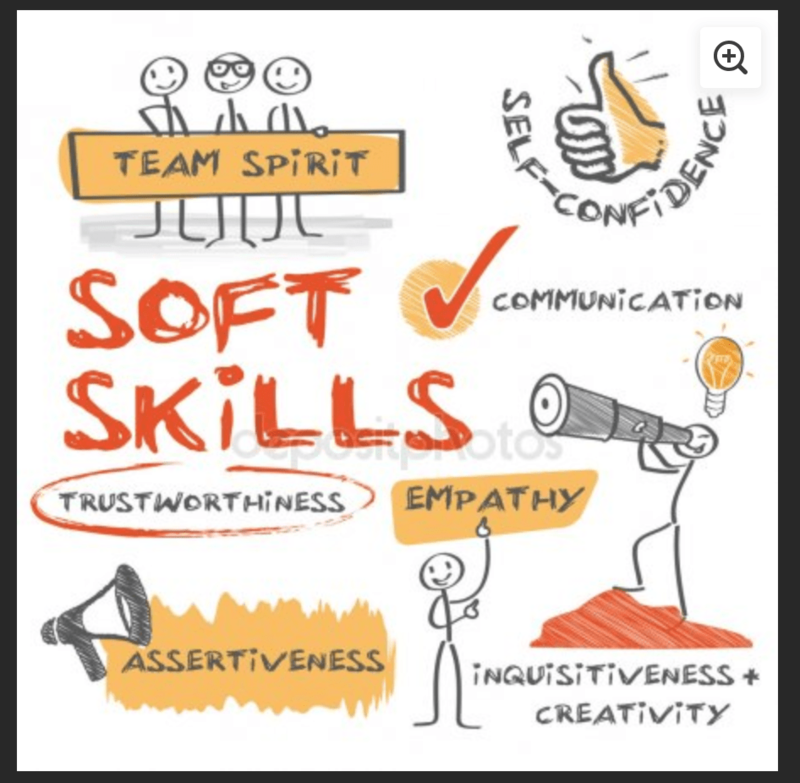 “Our personality style is not a soft skill in itself, but it does influence the way we exercise our soft skills.” Dr. Robert Rohm, Personality Insights. When I work with individuals and groups, my training focuses on encouraging people to become aware of their own behavior and default style, how others perceive it, and what and when to adjust to enable positive interaction. Understanding your own behavior and the behavior of others to promotes healthy interaction. Plain and simple! • What if you knew that your soft skills could be improved, resulting in lower staff turnover? • What if you knew that your productivity could be increased by more than 10%? • What if you knew that your return on investment (ROI) from training could double or even triple? Start a conversation with me to find out.